Kendall Kampers offer fully equipped hard floored camper trailers for hire, ready to hitch up to your vehicle and away you go. 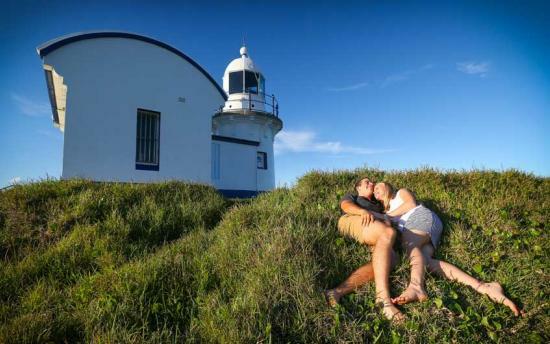 Located on the mid north coast in Kendall, half way between Taree and Port Macquarie in the Camden Haven region known as the Poets Village, named after nineteenth-century author and bush poet Henry Kendall. 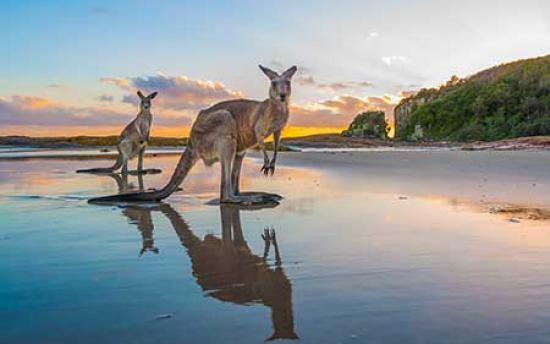 The Camden Haven offers an abundance of beautiful area's to explore full of unspoilt beaches, waterways and national parks and makes it an ideal starting point for that camping adventure. So next time you're looking at getting away to the mid north coast for a weekend or longer, go in style and comfort and hire a fully equipped Kendall Kamper, you won't regret it. Hire packages can be tailored to suit your individual requirements or alternatively local site set up and return are available in and around the local area upon request. Fees applicable. This listing was updated on 29/09/2018 by Kendall Kampers Pty Ltd. Port Macquarie-Hastings Council accepts no liability for inaccuracies or errors in the above listing.